The all new Honda CBR650F is now 1 Lakh INR cheaper than the current pr ice. CBR650F which is one of the best superbikes in under INR 10 lakh segment. So, what is the reason behind price New Honda CBR650F’s price cut It is because the dealers are now trying to sell the old stock of BS-III compatible vehicles, as SIAM and Government has imposed 1st April 2017 as a strict deadline to sell only BS-IV engine vehicles. The dealers who have the existing stock of old BS-III compatible CBR650F are now selling it at a discounted price tag. With the discount, the new Honda CBR650F is priced at INR 7.60 lakh, (on-road price in Mumbai). New Honda CBR650F is designed to offer both looks and performance in equal balance. 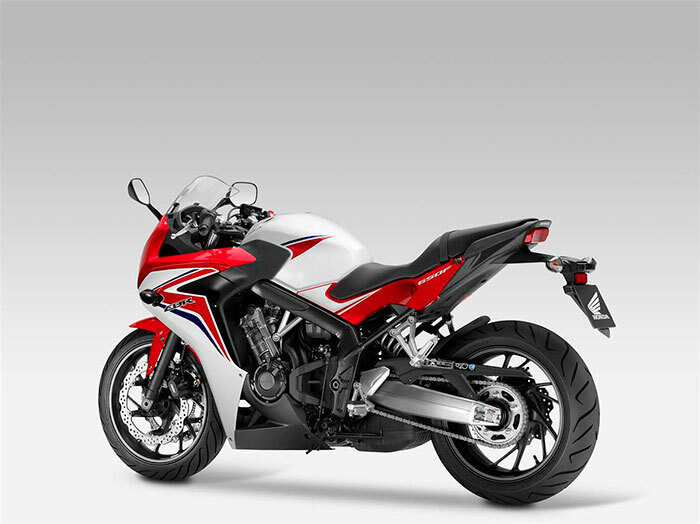 The designers of Honda CBR650F have not gone overboard. 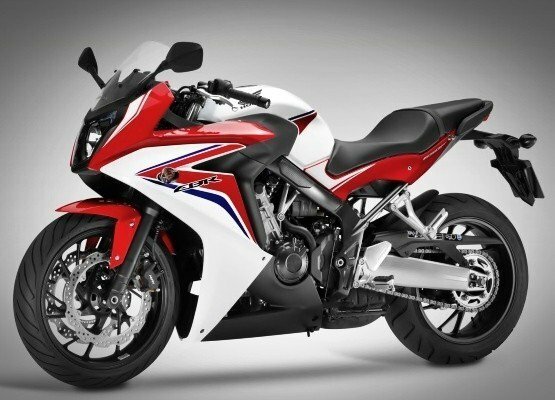 Honda CBR 650F gets a sporty look and is not over-done unlike its other Japanese rivals. 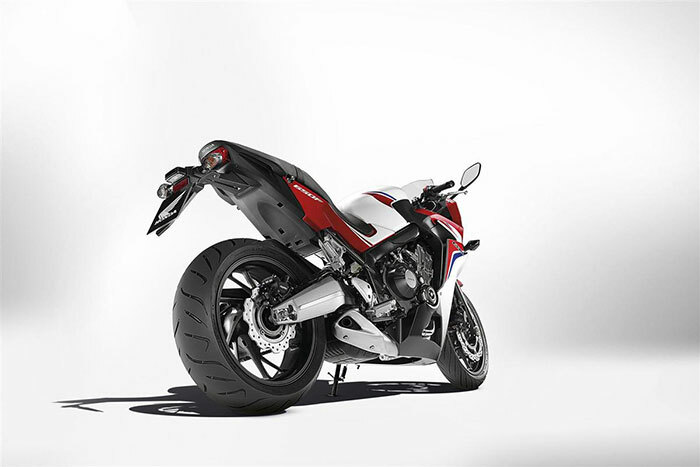 Honda CBR650F has a streamlined appearance and features full fairing in the front. Honda CBR650F gets wide tyres, tall windscreen, sleek rear-view mirrors, chunky 4-cylinder engine that gets a matte black finish. The CBR650F gets a slightly raised rear seat, and metal foot rests. The all new Honda CBR650F is powered by 649cc 4-cylinder engine that gets programmable fuel injection. The engine of CBR650F produces a power of 87 PS at 11000 rpm and outputs a peak torque of 8000 rpm. CBR650F’s engine is mated to a 6-speed manual transmission gearbox. Honda 2 Wheelers claims a mileage of 21 Kmpl for this motorcycle. The all new Honda CBR650F can accelerate from 0 to 100 kmph in 3.4 seconds. Honda CBR 650F gets a maximum speed of 265 kmph. The all new Honda CBR650F gets a tough competition from a range of 600 to 800cc motorcycles which are currently on sale in India. Some of the competitors for CBR650F are Kawasaki Ninja 650, Kawasaki Z800, Triumph Street Triple, Ducati Monster 795, Benelli TNT 600i, and Hyosung GT650R.